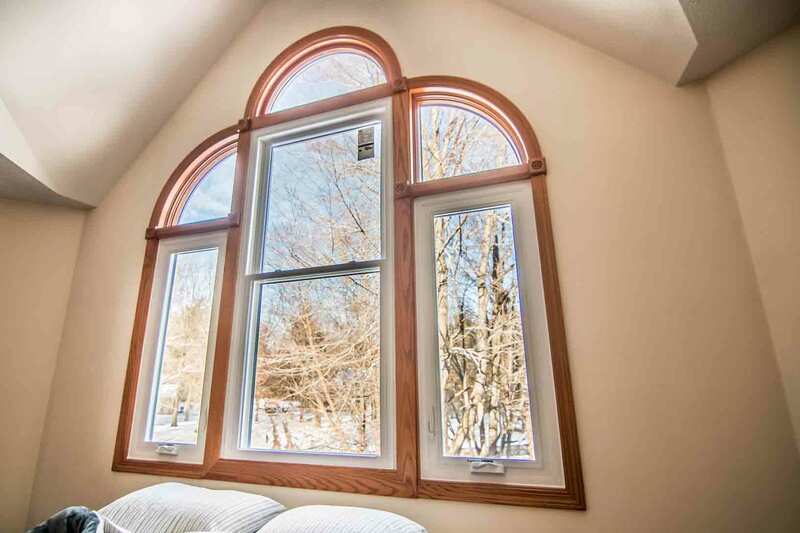 Home owners in Chillicothe can trust Universal Windows Direct to provide high quality custom made home improvement products. Trust starts with high quality products backed by industry leading warranties and installed by factory trained professionals. 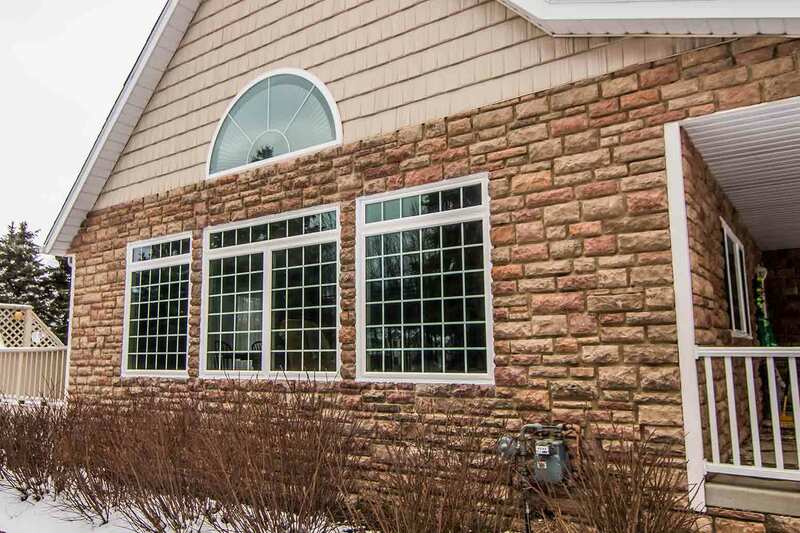 If you need custom home replacement windows, vinyl siding or entry doors, look to Universal Windows Direct. UniShield® window replacement is exclusively offered by Universal Windows Direct. 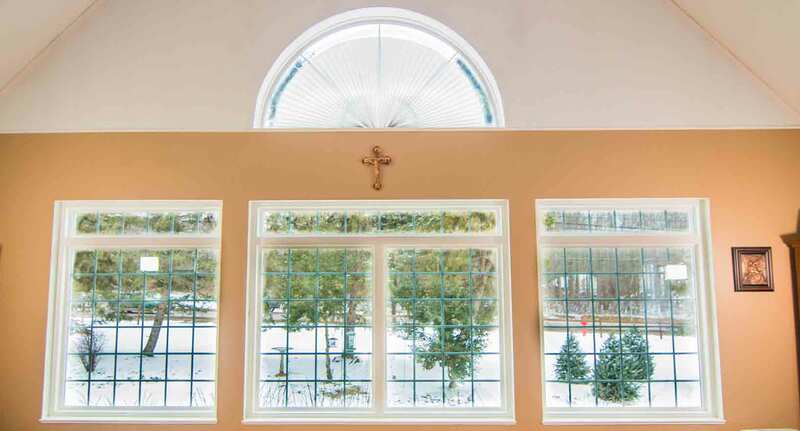 Homeowners choose our quality home windows due to their combination of unparalleled performance and impeccable style. 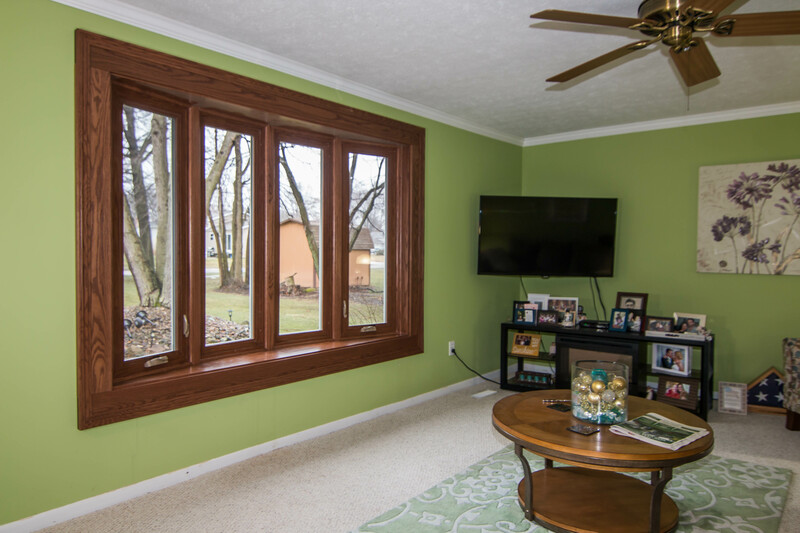 Take advantage of customizing your new replacement windows from the inside out, including energy efficient glass packages and unique window styles. The performance of UniShield® is nothing less than impressive. 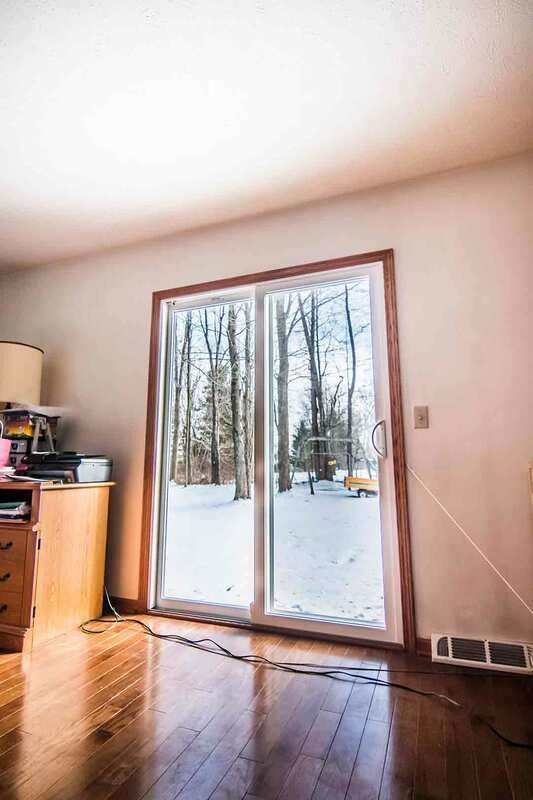 These windows are certified by Energy Star and keep homes warm in the winter and cool in the summer. 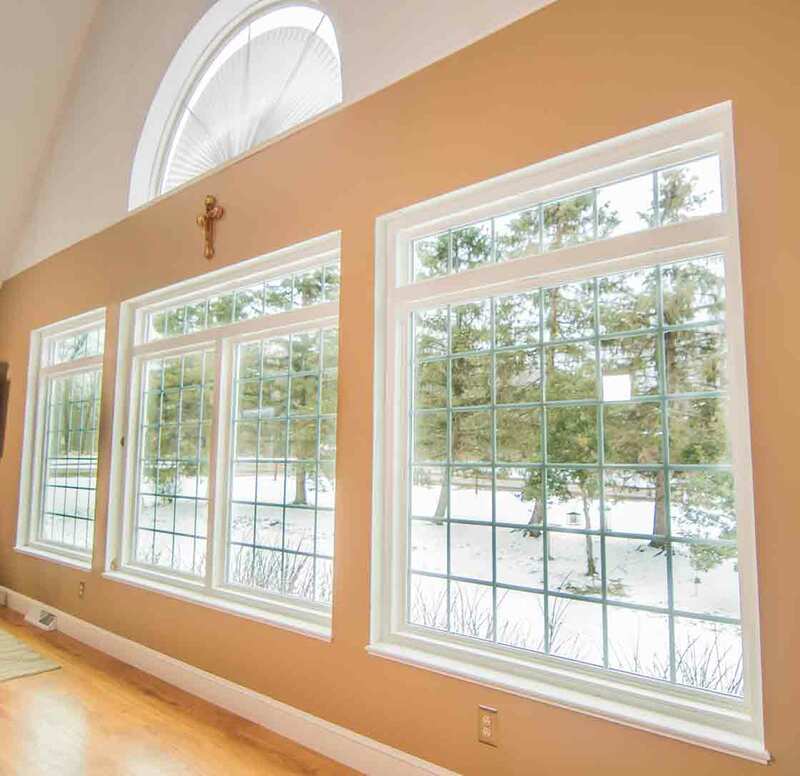 By reducing drafts with durable weatherstripping and professional window installation, homeowners can enjoy a lifetime of beauty and energy savings with UniShield® window replacement. UniShield® exterior siding is the ultimate solution for transforming curb appeal while making the home more energy efficient. Homeowners who love attention to detail swoon over the craftsmanship of UniShield® siding panels. 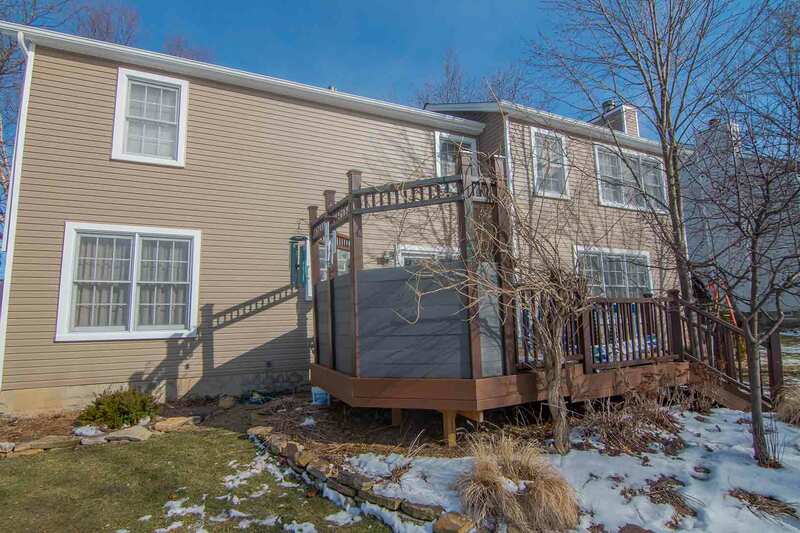 Featuring lifelike wood grain patterns with deep grooves and textures, you’ll swear you installed real wood siding at a much more affordable price. 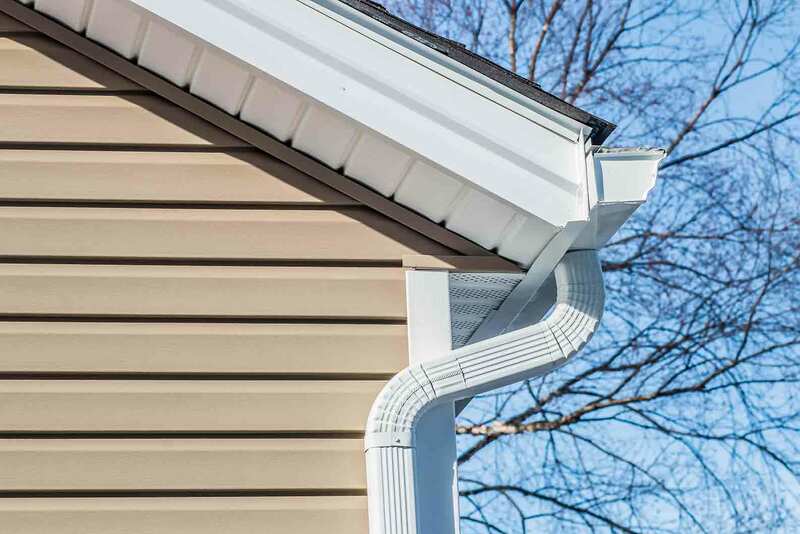 Enjoy more energy savings by choosing insulated vinyl siding installation. Insulated panels block air gaps and provide a sound-proofing solution for the home, making it the perfect option for those who live near busy streets and major highways. Our housewrap further envelopes the home and reduces condensation transfer while insulating the home down to the wood studs. Make an exceptional impact on the home with beauty and energy savings by choosing UniShield®. 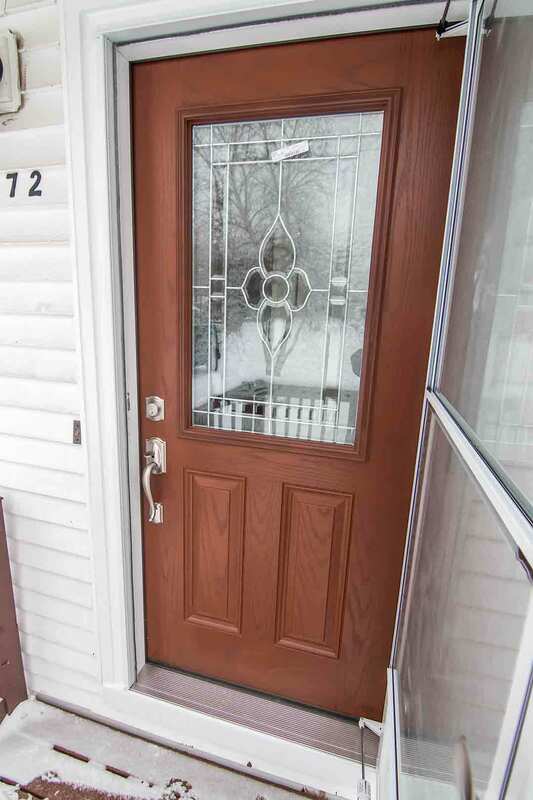 Fiberglass entry doors improve the home’s structural integrity, security, and curb appeal. 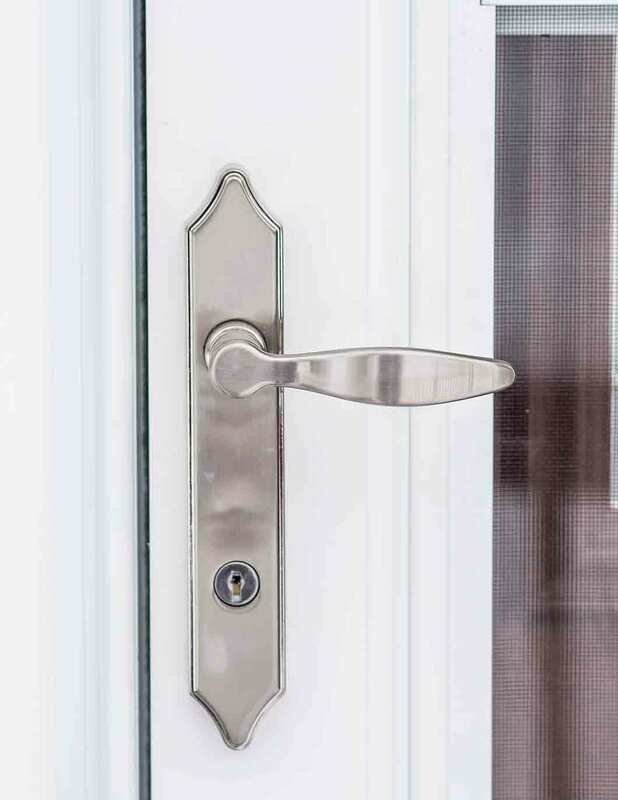 Fiberglass is one of the top choices for front door materials due to its durability and undeniable beauty. Add warmth to the home by applying one of our wood stain options or make the home look more modern with bright exterior paint. Choose to order your door primed to paint or stain your door at home, allowing for a truly custom entry door. Fiberglass is highly resistant to the elements. It’s designed to never peel, chip, warp, or rot from moisture damage. 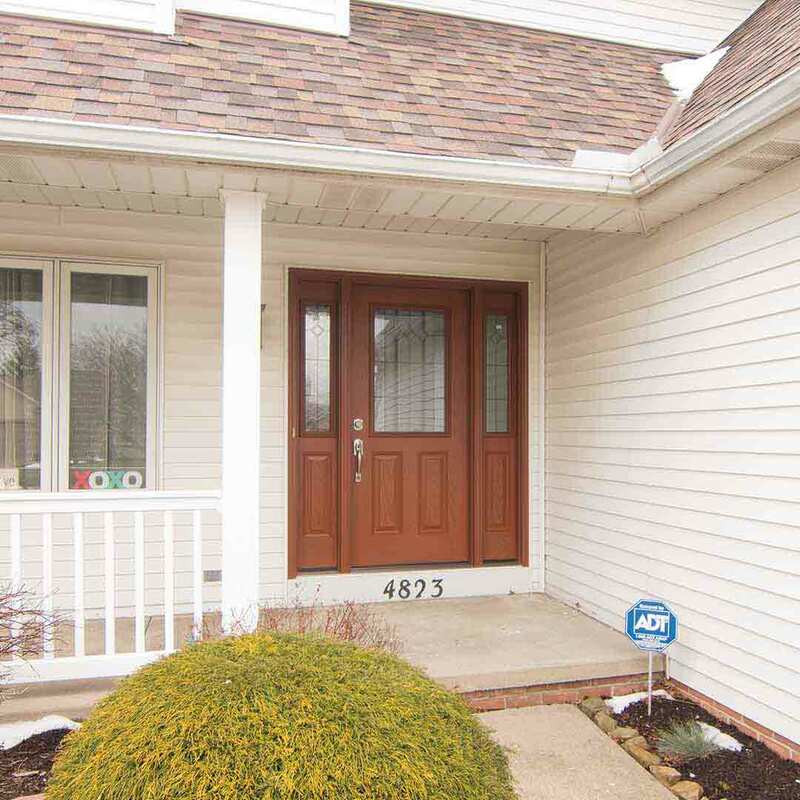 Homeowners never need to worry about sanding or staining their new fiberglass entry doors---even decades after door installation. 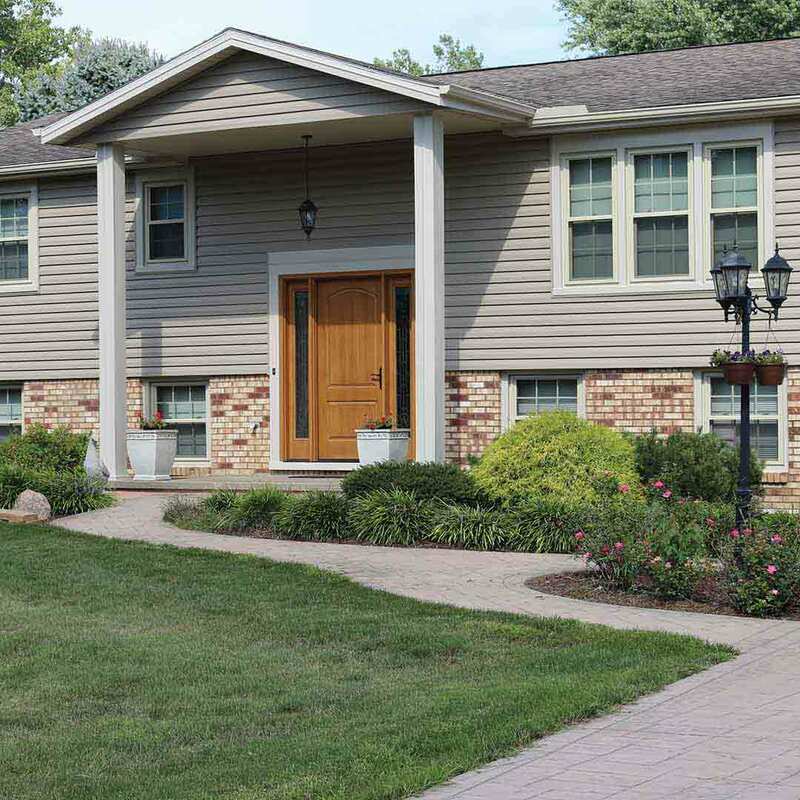 UWD offers a leading warranty for our exterior remodeling products. The True Lifetime warranty provides protection for many aspects of your new investment, including pieces, parts, installation, labor, and materials. 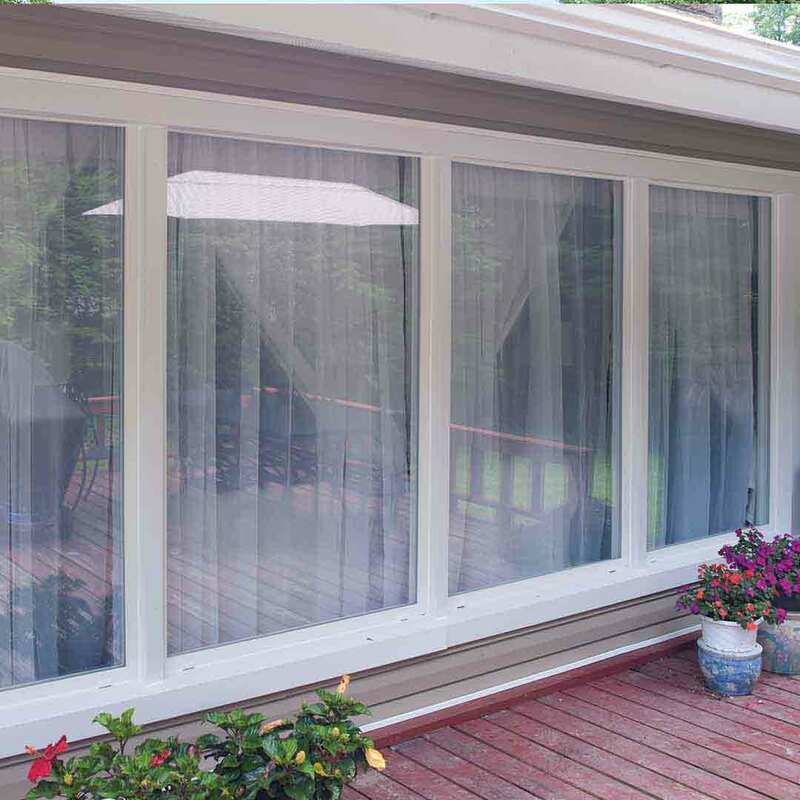 UWD also provides expert installation for windows, doors, and siding. Our installers are highly skilled at their craft and maximize the performance of our products. Universal Windows Direct is proud to be ranked 11th in Qualified Remodeler 500. Our customers and our employees brought this all together and we are proud. We strive for constant and never-ending improvement.